It has been rumoured that Huawei is making the next Nexus phone, or at least one of the two Nexus phones that are possibly coming this year. But now we have a confirmation, as good a confirmation as we can get sort of the official announcement. Evan Blass, who has a impressive record of revealing information on upcoming phones, has tweeted from his Twitter handle @evleaks that Huawei is making a Nexus phone. He has also revealed that the next Nexus phone would be smaller in size compared to Motorola-made nexus 6, which was launched last year. Instead of a 6-inch screen, the Huawei-made Nexus will have a screen size of 5.7 inches. However, it will retain the Quad HD resolution so it is likely to have a sharper screen. The big surprise with the next Nexus, however, is likely to be the design and the processor. Until now, Nexus phones have used a processor that is current generation or, in some cases, a generation behind. But the Huawei-made Nexus is likley to use Qualcomm Snapdragon 820, a processor that we are yet to see in any phone. 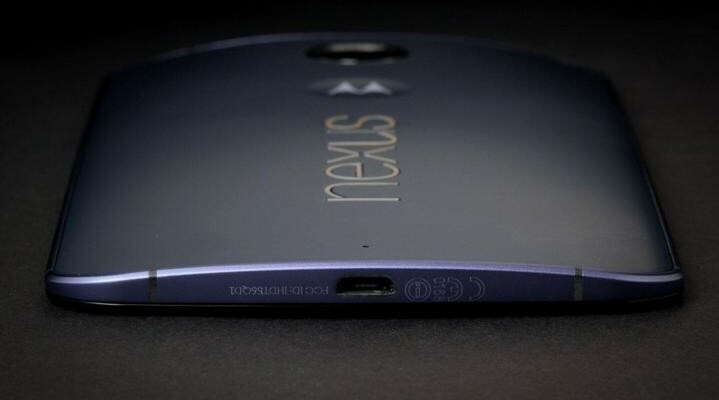 Unlike other Nexus phones, it will also have a metal body though for now it is not clear if this metal body refers to the metal frame, similar to what the Nexus 6 has, or a complete redesigned shell with unibody design. Apart from the Huawei-made Nexus, Google is also likely to announce a more compact and smaller Nexus made by LG. This LG-made Nexus will be a natural successor to the much venerable Nexus 5. When Nexus 6 was released a lot of people complained that its big size put it in an entirely different category. This is also one of the reasons why a lot of nexus enthusiasts continue to use the Nexus 5 instead of upgrading to Nexus 6 because the Motorola-made device is too big to be a handy phone. Hey Buddy!, I found this information for you: "Leaks Confirm Google’s Next Nexus Will Have Metal Body, Snapdragon 820 Processor". Here is the website link: https://smp-blogs.com/leaks-confirm-googles-next-nexus-will-have-metal-body-snapdragon-820-processor/. Thank you.